Using the Korr Cardiocoach, we can accurately measure both Resting Metabolic Rate and VO2 Max uptake. The Korr CardioCoach takes advantage of the very precise and direct relationship between the burning of calories and the consumption of oxygen. It is a scientific fact that the burning of 1 calorie (kilocalorie) requires the consumption of exactly 208.6 milliliters of oxygen. Because of this known constant, if you can measure oxygen consumption, you can measure calorie output. Both the RMR and VO2Max tests measure oxygen consumption by restricting the airflow of your breathing, in slightly different ways. The RMR test is performed while resting and breathing through a mouthpiece into a tube connected to the Korr CardioCoach and with the nostrils clipped closed; for the VO2Max test, an airtight mask is fitted around the mouth and nostrils and strapped on behind the head to maintain airflow control through the tube during the movement of gradually intensifying exercise. If you're serious about performance or weight loss, there are two good reasons why VO2Max testing could be a game-changer. First, a complete V02Max test can give both clients and their coaches or trainers the tools to set realistic goals and accurately assess improvement. Many people are unknowingly inefficient with their exercise program, with little or no understanding of what specific heart rate, intensity, or duration would best help them reach their specific goals, whether they be fat burning, endurance training, or cardiovascular conditioning. An initial VO2Max test can clarify the specific target heart rates that will enable each individual to reach their fitness goals more effectively, with less fatigue and fewer injuries. Periodic re-testing provides motivating feedback as fitness progresses. Secondly, the test also determines the number of calories burned during every level of exercise, providing valuable information when designing a weight loss program. Since physical conditioning and exercise intensity affect these proportions, this information can be very helpful when designing workouts, whether intended to burn fat or increase performance. Upon completion of your VO2Max testing, you will be given the option to download an app, which BioFit Philly will load with your individual results. 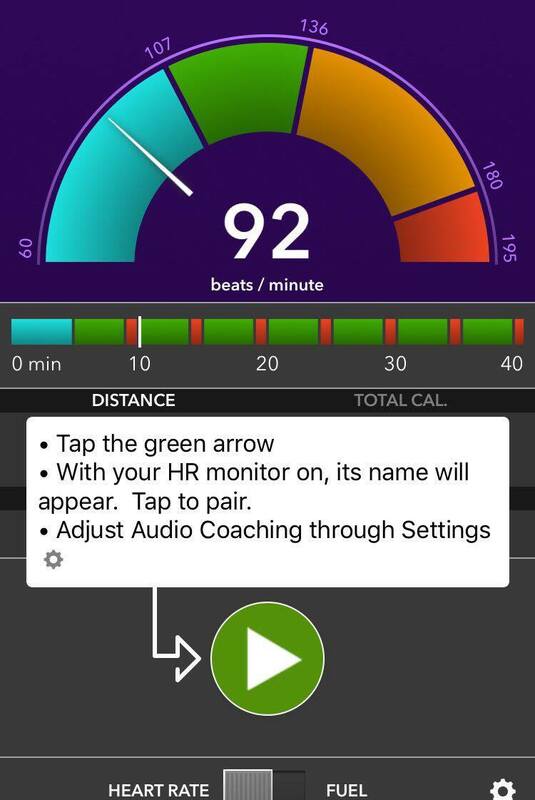 When paired with your bluetooth enabled chest-strap heart rate monitor during future workouts, this app will use these results to advise you when you have successfully achieved precisely determined exertion bands which will help you to achieve your fitness goals. Trying to burn fat? Develop endurance? Your app will prompt you when you're nailing it... or need to push! To maximize your results, we recommend working out with a high-quality chest strap heart rate monitor. At BioFit Philly we sell the gold standard: the Polar H10.